Planting a beautiful garden can be a great way to relieve stress. Whether you have a small patio to decorate or a vast amount of space to tend, the act of making your particular stretch of nature into a haven can be a stress reliever in itself, and the garden that you create can bring you even more peace. In one study, subjects were asked to perform a stressful task and then asked to either perform 30 minutes of gardening in their allotment gardens or 30 minutes of reading. While both groups experienced a decrease in stress, the gardeners experienced a significantly greater decline in stress (as measured by salivary cortisol, a stress hormone), as well as a full restoration of positive mood; the readers actually experienced a further decline in mood. We're certainly not knocking reading as a stress reliever. However, gardening clearly has a positive impact on stress as well as mood and isn't always thought of as the go-to stress relief activity that reading is, and perhaps it deserves a little more attention as a stress relief option. There are several benefits to gardening that can minimize stress. 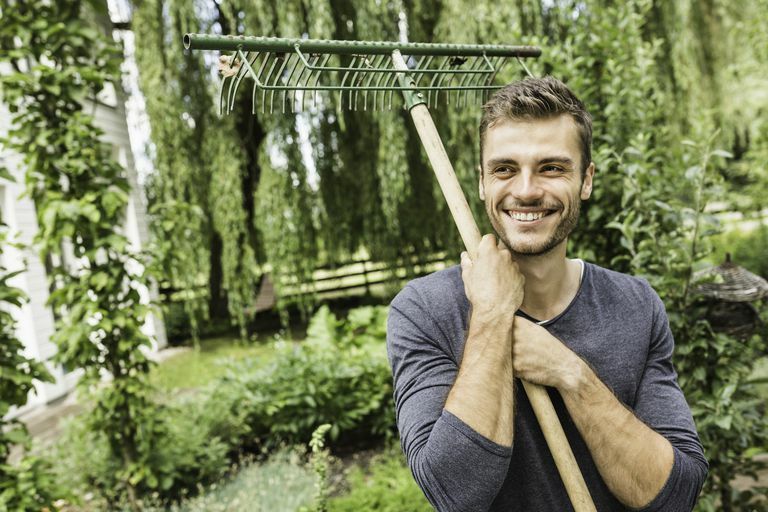 Here are a few reasons that gardening is a fantastic stress reliever. Just getting out in the sunlight can actually improve your mood! (This is part of why Seasonal Affective Disorder affects some people during winter months when there is less sunlight.) Sunlight also provides an influx of vitamin D, and the fresh air that that goes with it is good for your health. Getting outdoors to work with your garden is a great excuse to get more of this good stuff. Being in touch with nature and the great outdoors can help you feel more removed from the stressors of daily life. With the amount of time we spend indoors (at work, watching t.v., etc), many people feel an urge to connect with nature that goes unfulfilled. While you may not have the time to go camping or take a nature hike each day, having your piece of nature right outside your back door can help you feel some of this connection. The beauty of nature is a great stress reliever in itself. (Just think of how many times relaxation has been connected with pictures of stunning landscapes or recordings of nature’s sounds.) Having your own bit of beauty available as a place for meditation, contemplation, and relaxation can provide quite a bit of relief from stress. It’s all part of making your home a haven from stress. Given the size of space you have to work with, your personal tastes and the amount of time and money you can devote to the worthwhile and fun project of fixing up your piece of the outdoors, you have many, many options to choose from. Getting started might seem a little intimidating, but finding a few good books or magazines on gardening can give you lots of information and ideas to work with. Once you’ve started, you should find that the act of creating a garden can bring you peace, and the garden itself can bring you joy. Have fun. Van den Berg, A. (2010). Gardening promotes neuroendocrine and effective restoration from stress. Environmental Health: A Global Access Science Source. Nov 23; Vol. 9, pp. 74.